The Board of Directors at Evaluate for Change work as a team to help produce strategy and insight to advance the organizations mission in the areas of program development, growth strategies and/or evaluation. We were all connected through a shared solution: disrupt the social sector by empowering and training nonprofit and foundation professionals to leverage data and program evaluation skills to maximize impact. 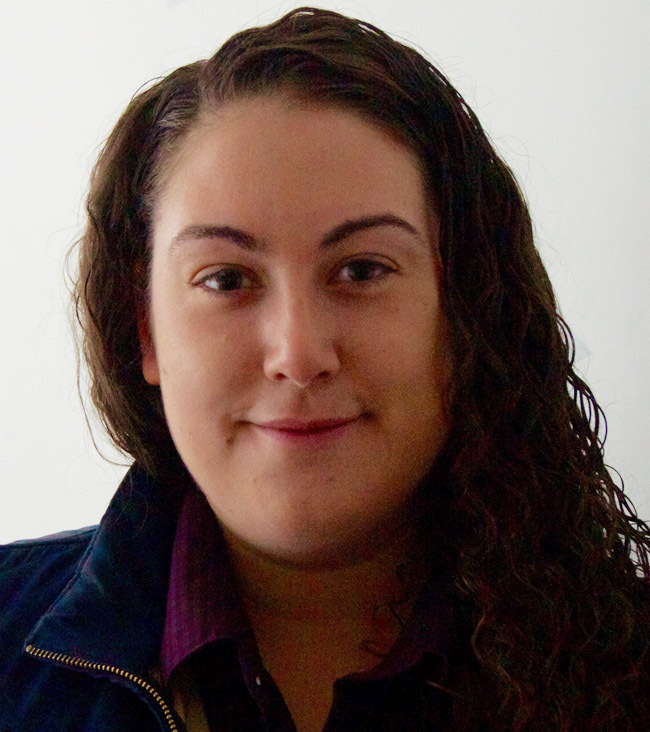 Amanda has worked in the nonprofit field in both a direct practice and research capacity. She has evaluated large citywide pilot programs working at Columbia University and the City University of New York (CUNY). 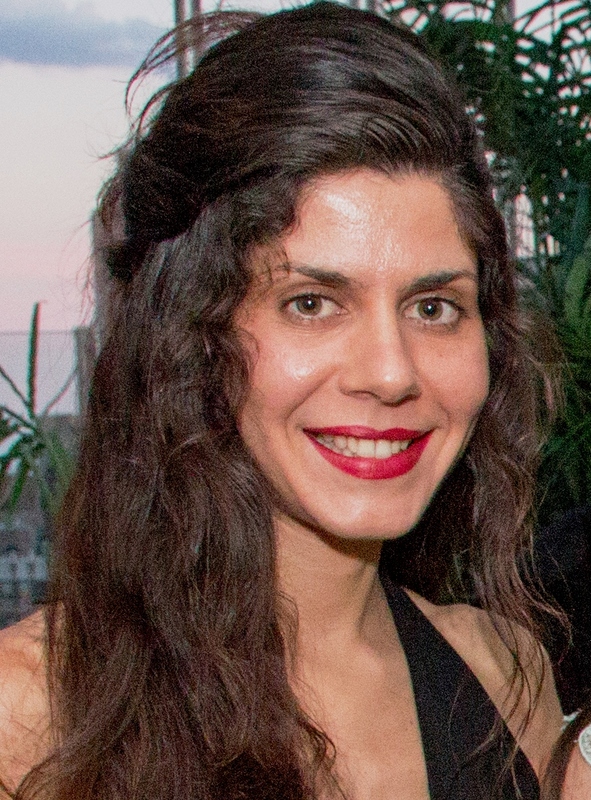 Before transitioning into a more quantitative role, she worked at the Center for the Study of Social Policy developing a youth well-being framework while conducting Participatory Action Research (PAR) with marginalized communities throughout New York City. Amanda holds a Master’s Degree in Social Work & Public Policy from Columbia University in the City of New York. 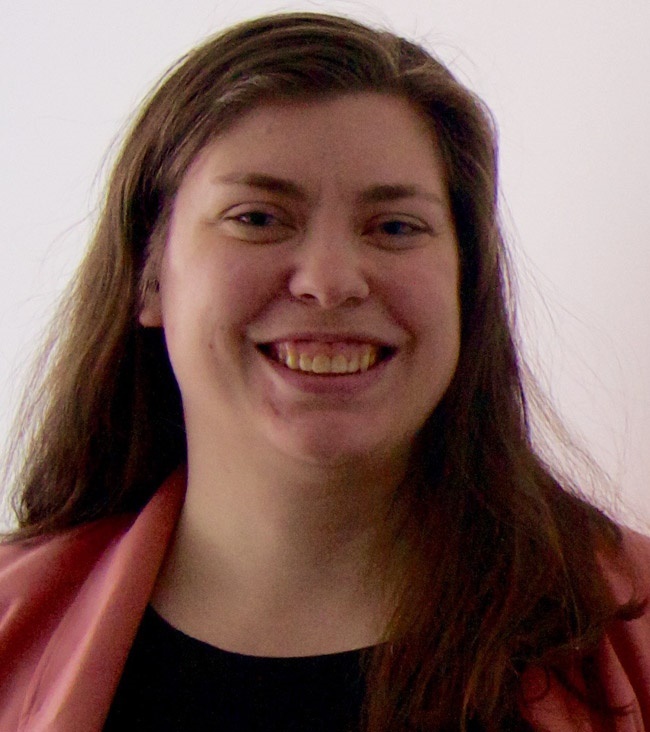 Jessica has a passion for empowering non-profit professionals to take ownership of their data and strategic planning by teaching best practices in program evaluation. She currently works as a Senior Analyst for the Newark Public School District, where aids in providing key stakeholders with data about the district. 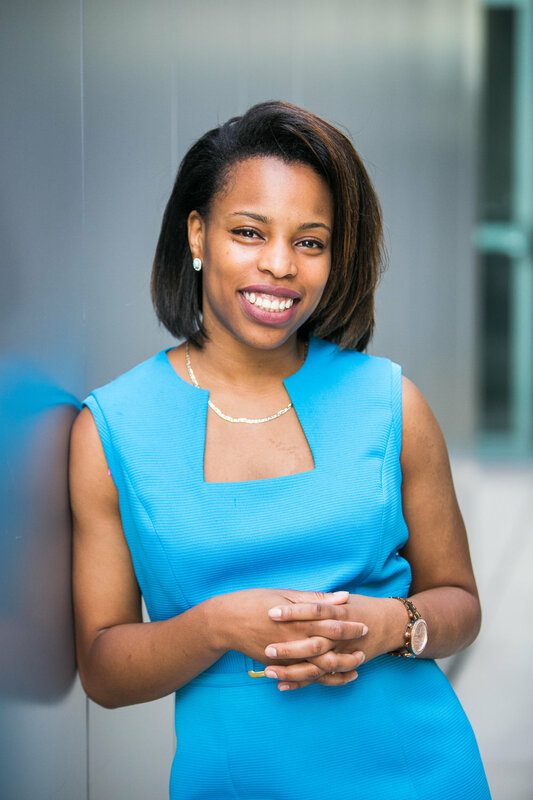 Prior to working at Newark Public Schools, Jessica worked at Broome Street Academy Charter High School where she gained additional insight and experience evaluating educational outcomes. Jessica holds a Master’s Degree from New York University in Education and Social Policy and a Bachelor’s Degree in Human Development from Cornell University. Melissa is the Founder and President of Make Ideas Work, where she delivers trainings on Project Management and Asset Based Community Development to social change agents. Melissa’s in-depth knowledge in fellowship programs stems from her many years of experience in community-university partnerships that address social justice issues. Melissa earned her B.S from John Jay College of Criminal Justice, and earned a joint Master’s degree in Human and Community Development and Urban and Regional Planning with concentrations in Community Studies and Outreach & Community Development for Social Justice from the University of Illinois at Urbana-Champaign. Laurahas twelve years of experience with the United Nations System (UNCDF, UNDP, IFAD, and FAO, in collaboration with UNICEF, UN Women, WFP, and WBG) and non-governmental organizations (NGOs) based in the United States of America (New York and Washington, DC), Europe (Rome, Italy), and Africa (Nairobi, Kenya). Articulate Communicator skilled in outreach and engagement on global topics, such as: Sustainable Development Goals (SDGs), peace and security, humanitarian assistance, food, gender equality and women’s empowerment, and youth positive development. Proven Facilitator of knowledge sharing, capacity building, and public-private partnerships; with the ability to conceptualize ideas and bring people together to pursue common vision.